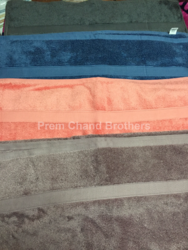 Prem Chand Brothers are a reputed Exporter, Supplier, Wholesaler, Trader and Manufacturer of superior quality of Spa Towels. 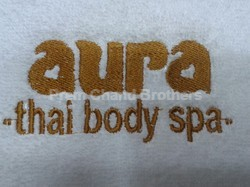 All sizes available. 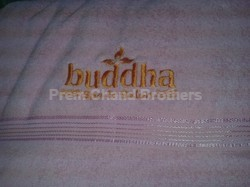 High quality Embroidery. 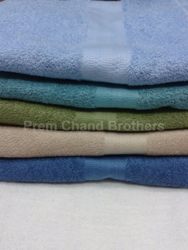 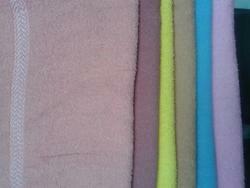 SIZE: Bath sheet, Bath towel, hand towel & Face towels.